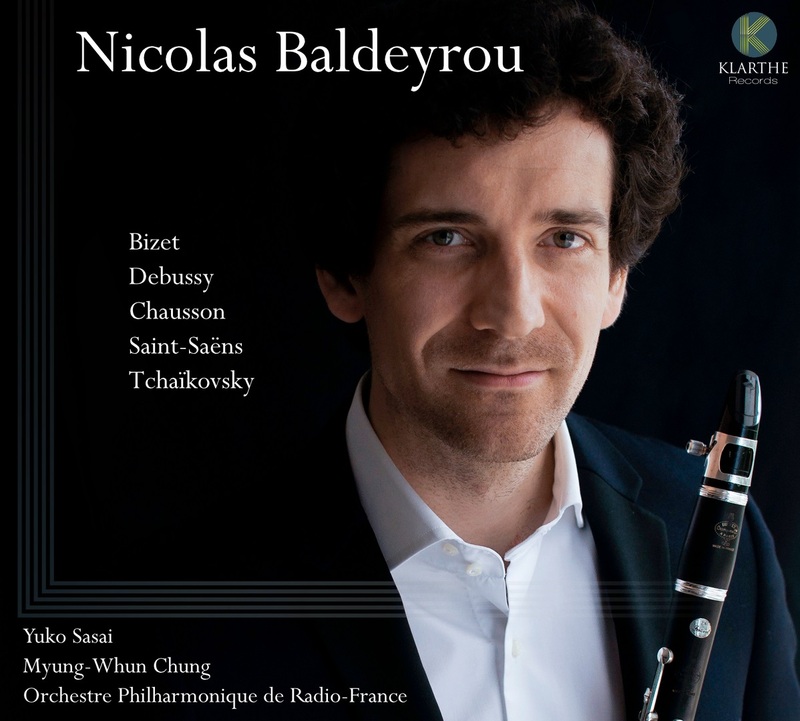 "This disc grew out of my desire to create a unique pairing of the two versions of his Rhapsodie that composer Claude Debussy wrote himself, one for the clarinet and piano and the other for clarinet and orchestra. I also wanted to offer a recital that was both charming and eclectic. These two delightfully different visions of Debussy's Rhapsodie form the background for two global recording firsts. First, I took the liberty of adapting the Carmen Fantasy by Pablo de Sarasate. It is followed by a paraphrase of breathtaking virtuosity by my friend Alexandre Chabod of Piotr Ilitch Tchaikovsky's Nutcracker melodies. Finally, I decided to record two gems of the clarinet repertoire that are particularly dear to my heart and that have been my companions for many years: Andante et Allegro by Ernest Chausson, a disarmingly poetic work from his youth, and Camille Saint-Saëns' Sonata Opus 167, a true swansong from a composer nearing the peaceful twilight of his life. This project was completed with the assistance of Buffet Crampon as well as Maestro Myung-Whun Chung of the Radio-France Philharmonic Orchestra to whom I extend my heartfelt thanks for their enthusiasm and encouragement."